About 600 felines were adopted from Purringtons Cat Lounge. The cafe will close in November. 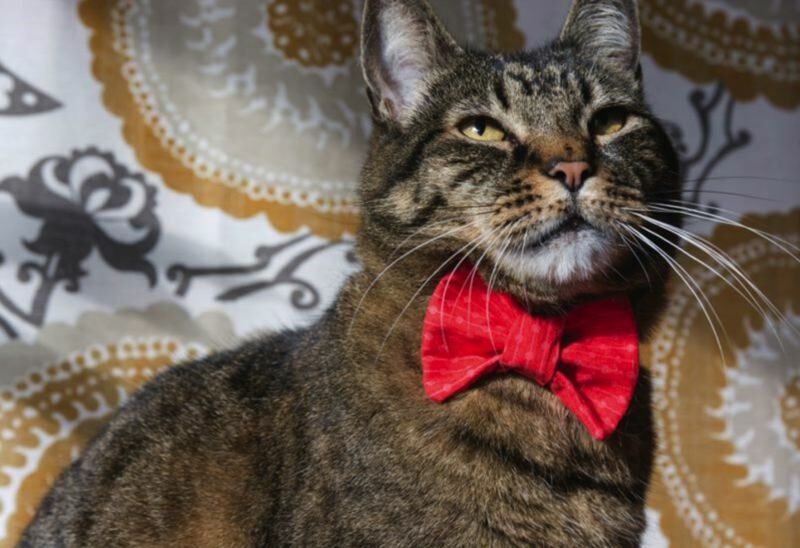 Purringtons Cat Lounge — the only feline-themed cafe in the Rose City — will close its doors for good on Friday, Nov. 30. Unless a buyer can be found, that is. "It's not been a light decision, and we feel we are leaving on a high note," the owners wrote on social media. "We do this after much consideration. Basically looking at a move out of state. For us, it's simply time to move on." The storefront located at 3529 N.E. Martin Luther King Jr. Boulevard opened in 2015 as a place where patrons could sip coffee or beer while watching adoptable furballs frolic. Cat yoga classes were also held on site. The cats were available for adoption via a partnership with the Cat Adoption Team — and more than 600 pets will have found a new forever home by the time the cafe shutters. Meanwhile, the concept of cat cafes has spread across the country. "We endeavored into an unknown industry that has since blossomed," the owners noted. "We are committed to the cat cafe industry and will continue to be supporters and advocate on its behalf."